What are the differences between various martial arts styles? People often ask what the differences are between the various martial arts styles, and how the art we train at Naga stacks up. Thirty-something years ago, I searched high and low for an art to call my own. I checked out Taekwondo, Aikido, Karate and Jiu-Jitsu schools, but my exploration continued until I found Poekoelan. It sang to me, and I have never felt the need to dabble or try out other styles. Poekoelan has everything I need. From the centuries’ old traditions leading to the Shaolin Temple and beyond, the martial arts made their way across Asia. The people, the landscape and the culture of each country influenced the style that it has come to be associated with. For example, Karate is from Japan, Kung Fu is from China, Taekwondo is from Korea, and Pencak Silat is from Indonesia. Other than my original pursuit of trying out free classes at various schools, I have friends, family, teammates and students who have trained myriad styles, and we talk about the similarities and differences. I’ve participated in tournaments, tests and training events at various schools and with several organizations over the years. These experiences have informed my understanding of the different styles, though from a very subjective perspective! How does my art compare? I’ll do my best to highlight some of the arts and what I know about them, and show you my point of view. First, a snapshot of my art: Poekoelan means a “series of blows or strikes with returning hands and feet”. Tjimindie means “beautiful flowing waters.” Our art is fast and beautiful. Poekoelan Tjimindie comes from Indonesia and resides under the umbrella of Pencak Silat. The culture and terrain of Indonesia have influenced this powerful mysterious art. Indonesia is a melting pot of religions, ethnicities and races, with hundreds of native tribes, thousands of islands, and centuries of newcomers from around the world. Diversity, and the loving respect of differences are valued in our art. Each practitioner is an individual, bringing unique strengths and challenges with them onto the mat. The jungles of Indonesia, the wet mountainous slopes and clearings in the rainforest, have shaped the low stances and footwork we are so well known for. One of the strengths of our art is our ground fighting. The slippery jungle terrain means that a practitioner must feel comfortable protecting themselves from this prone position. Considering that in modern day USA, most self-defense situations end up with one or both people on the ground, there is practical application from every student’s very first class. The arts of Indonesia have been developed over the centuries in order to be used against multiple attackers. 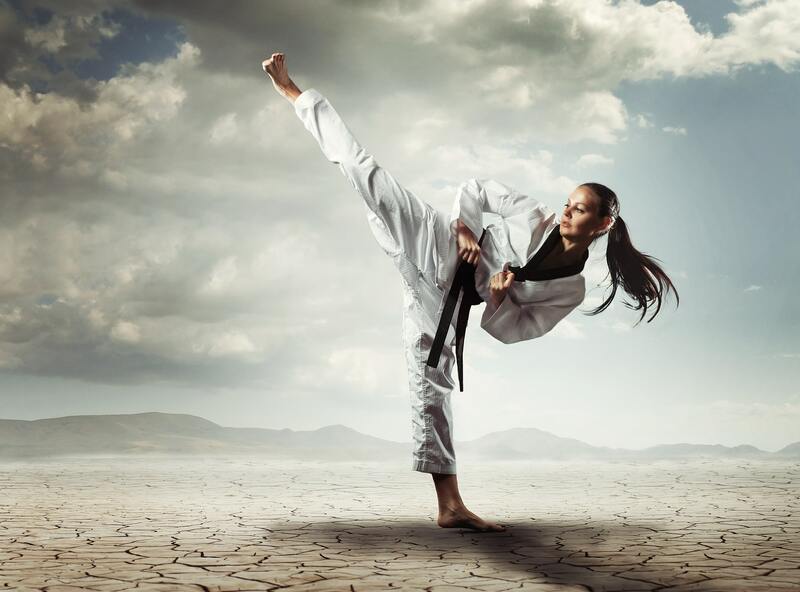 This means that our training is rooted in getting the upper hand quickly and finishing the fight fast, so that we can turn our attention to the next opponent coming at us. This also has practical application to modern day self-defense situations! Here is a small bit about a few of the arts and my reflections about how Poekoelan relates. Jiu-Jitsu is a sport style developed from the Japanese art of Judo which focusses on grappling techniques and fighting from the ground. My understanding is that one of the primary goals of the practitioner is to force the opponent to submit. Poekoelan is not about dominance and submission, but about getting away safely and intact. Our primary aim, therefore, is that our opponent be still. In Portland, most Jui-Jitsu schools are male-centric. What you’ll find at Naga is a culture of mutual respect. Men who train at Naga have deep internal strength and security unthreatened by social strictures. There is no room for macho attitude. Women are empowered. Period. One of the main differences between the two styles is that Poekoelan is not a competitive sport style. Though we go to tournaments from time to time, our art is deeply traditional and spiritual in nature, building character and growing compassion every step of the way. The heart of the practitioner is equally as important as physical technique. There are some similarities between the two styles. From the beginning classes at Naga, students learn self-defense techniques that include joint locks and joint rotations, especially with assailants that best us in size and weight. We use the opponent’s own body, energy and movement to take them down and finish the fight so that we can get away. I’d say another similarity in both arts is that rank is not as important as effectiveness when it comes to self-protection. Our traditional ground fighting techniques come from the jungles of Indonesia and the movement of the tiger. 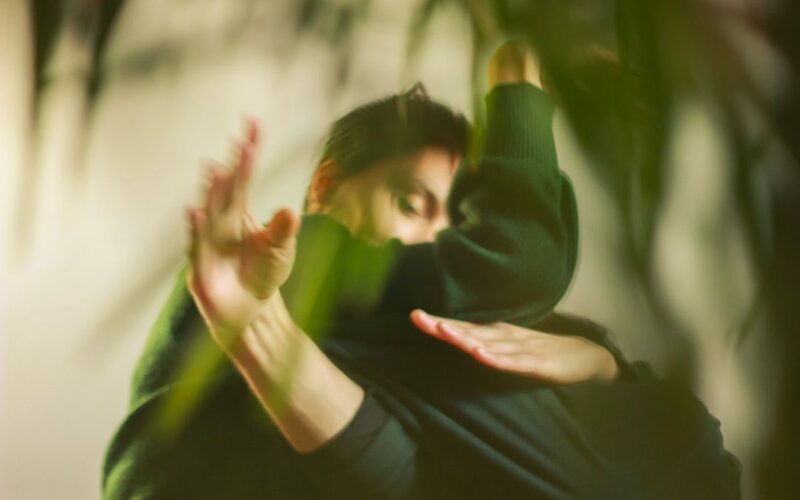 Since, as mentioned earlier, many self-defense situations end up on the ground, it is important to know how to fall safely and to know what to do from this position. Our ground style focusses on speed, agility and quick finishes in order to escape. Aikido is a modern Japanese art which highlights redirecting the opponent’s movement through the use of various throws and joint locks. Poekoelan is also known for using an attacker’s weight, speed and direction of movement to leverage the upper hand. If an attacker is pushing me in one direction, for example, I might choose to take an angle step backwards, get their arm in a joint lock, and throw them to the ground. Aikido is known as “the way of the harmonious spirit”. My understanding is that this philosophy includes making sure no harm comes to an opponent. Poekoelan teaches compassion, always encouraging practitioners to attempt to settle any conflict with open empty hands and willing hearts. However, we also teach, that if verbal strategies don’t work and you are in serious danger, it is okay to harm your attacker enough so you can get away! Karate is a traditional Japanese style which teaches lots of upright striking techniques like kicking and punching. Poekoelan teaches these too, but whereas Karate tends to move in straight lines, Poekoelan practitioners are trained to move in circles and triangles, cutting angles from multiple heights. This can be confounding in a fight. There are elements of Judo which influence Poekoelan too. Throws, take downs, joint locks and chokes are important pieces of our self-defense. 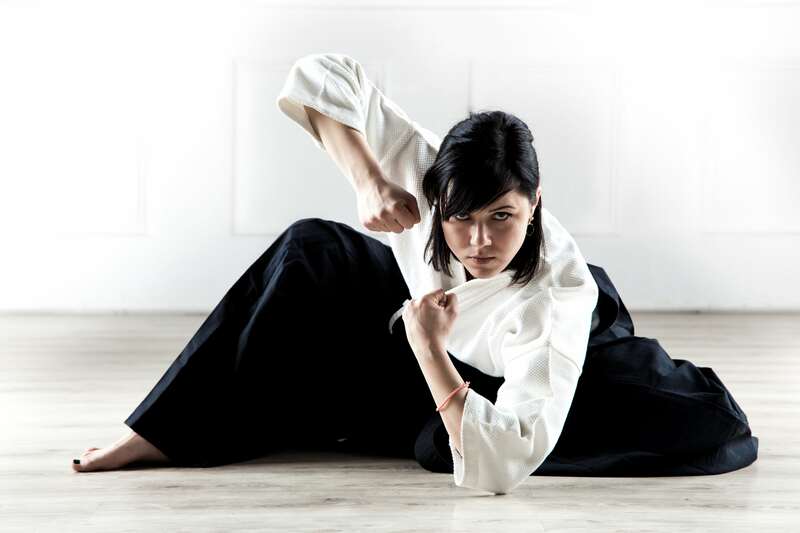 Karate is known as a “hard” style while Poekoelan, with the equal importance it places on internal strength of character, meditation and spiritual growth, is considered a “soft” style. 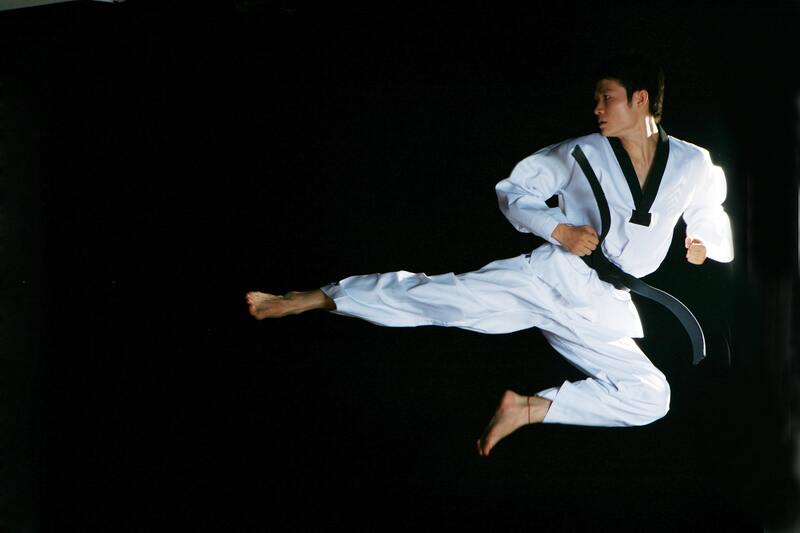 Taekwondo was developed in the 1940s and 1950s in Korea and is a mixture of Japanese, Chinese and Korean martial arts. The emphasis is on head-height kicking and straight in and out movement. Poekoelan is considered a balanced art for a number of reasons, one of which is the ease with which practitioners use both their upper and lower body for striking. Poekoelan also teaches us to target all areas of the body with an emphasis on debilitating limbs and knock out blows so that we can get away. Poekoelan students feel as equally at home kicking, as they do striking with elbows, hands, knees and multiple other body parts. Practitioners drill and practice fast and agile movement on the ground. Our fighting is fast and circular, not linear, from multiple heights, which can be baffling to an opponent. Poekoelan teaches us to strike fast and quickly return our strikes whence they came. This multiplies the power and force so that even a small person can protect themselves from someone quite a bit larger or heavier. 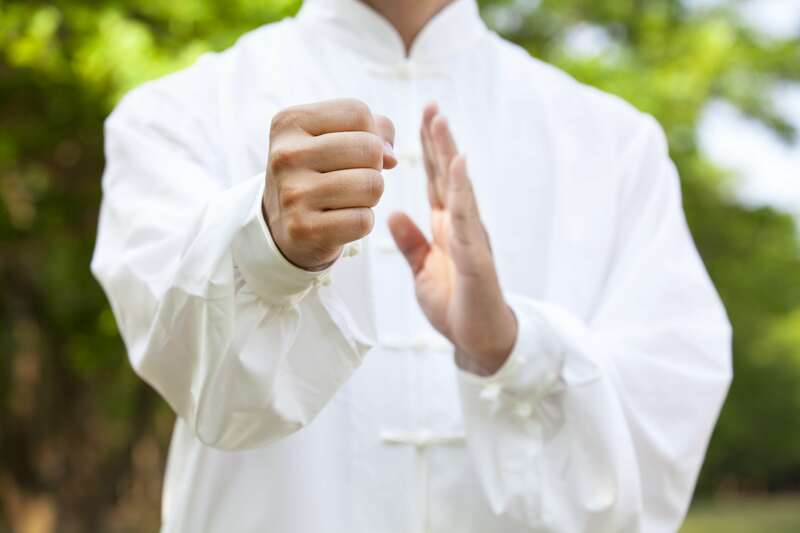 Kung Fu (or Kongfu, or Chuan Fa) refers to myriad Chinese styles. Poekoelan Tjimindie was developed when an Indonesian Poekoelan master and a Chinese Chuan Fa master worked together over the course of many years to take the best of both arts and combine them. In this way, the Chinese arts are held in high esteem in Poekoelan. Much of our circular movement comes from the Chinese influence. The importance of strengthening the body as well as the mind, and the respect we give to the steadfast effort of those who train long and hard (ranks are earned only through much dedication and over many years) probably originates in the traditions of Kung Fu. The animal styles of the monkey and crane originate in China, whereas the tiger and snake forms come from Indonesia. If you are looking for an art to call your own, I have a strong recommendation for you. Visit. Try out some classes. 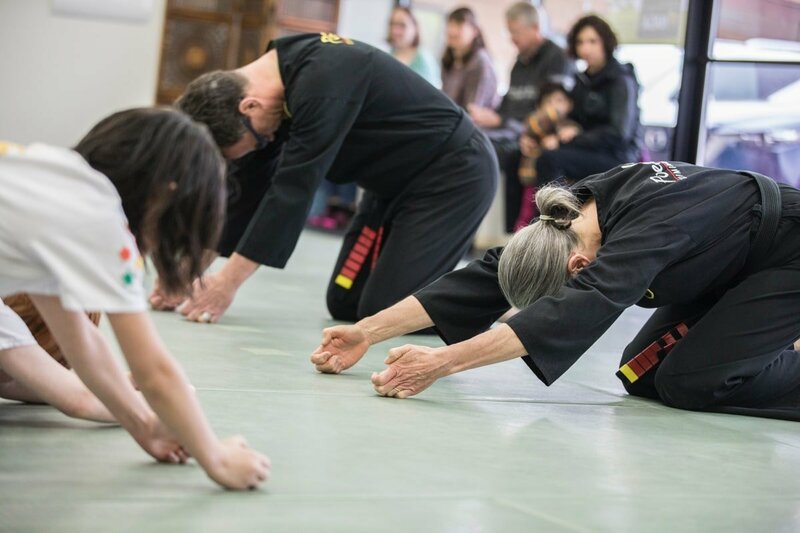 Whether you are looking at martial art training for yourself or for your children, it is important to find the right fit. Each art and each school has different philosophies and lessons to teach. Find the school, instructor, program and style that feels right for you. You want to spend your time, energy and resources at a school that has values that align with yours. It’s worth taking the time to find the right place. You are always welcome at Naga where integrity, honesty, compassion and mutual respect are part of the air we breathe. Incidentally, and equally importantly, lots of fun is also guaranteed along the way! See you on the mat!